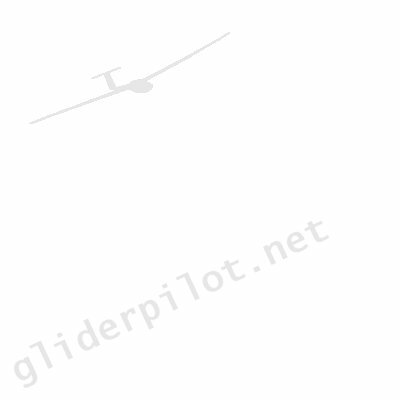 Having difficulties doing something on gliderpilot.net? Lost your password and don't know how to find it? Not sure how to upload a photo? The support section is designed so that you can help yourself and fix your problem without having to wait for anyone to get back to you! Your first port of call for any issues should be the Frequently Asked Questions (FAQ) where the most common problems encountered on gliderpilot.net are covered. If you cannot find the answer you are looking for then please don't hesitate to contact us - we don't have a 24hr support telephone line but do aim to get back to you as soon as possible with the answers to your queries.